Proudly ‘wearing’ the elegance and the edgy look of the Asus brand, the Zenpad 10 Z300C was announced in June 2015 and the device was available for sale from that moment on. The tablet has an internal memory of 8 GB or 16 GB or even 32 GB and 2 GB of RAM. The operating system is Android OS, v5.0 (Lollipop). Asus Zenpad 10 Z300C targets customers who want to have an elegant and modern device which can run as smoothly as possible and that can also be affordable for every wallet. 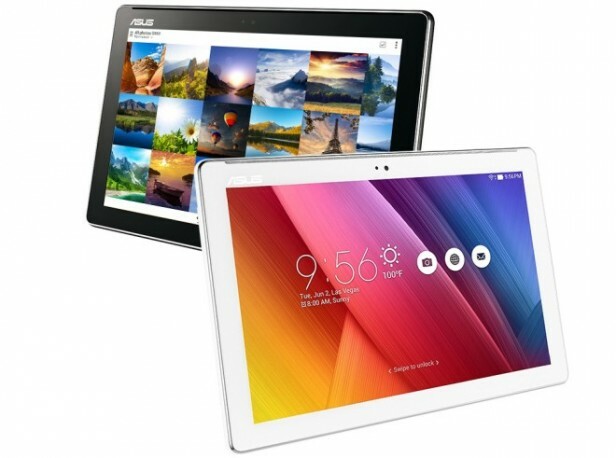 The tablet features a 10 inches IPS LCD capacitive touchscreen with more than 16 million colors. The resolution of the display is 800 x 1280(~ 149 pixel density). The processor of the device is a Quad-core 1.2 GHz; Intel Atom x3-C3200 while the graphic processor is Mali-450MP4. However, this device can start performing at an undesirable rate after a while and really irritate the user. If you wish to solve these problems, then all you have to do is to hard reset the device back to factory default settings. This hard reset procedure offers you the chance to keep all your desired contents of the SD card, so only elements that are stored on the internal memory will be affected. Before commencing, you should make sure that the device has sufficient battery (above 60 per cent) and backup everything important. You can do this on a hard drive or any other external accessory. From the Settings menu, you will have to select Factory Data Reset icon. You have to touch the Reset phone. Your device will restart and it will start up with the factory settings. Using the Volume buttons navigate to the Factory reset option and select it using the Power button. Your device will reboot with the factory settings.